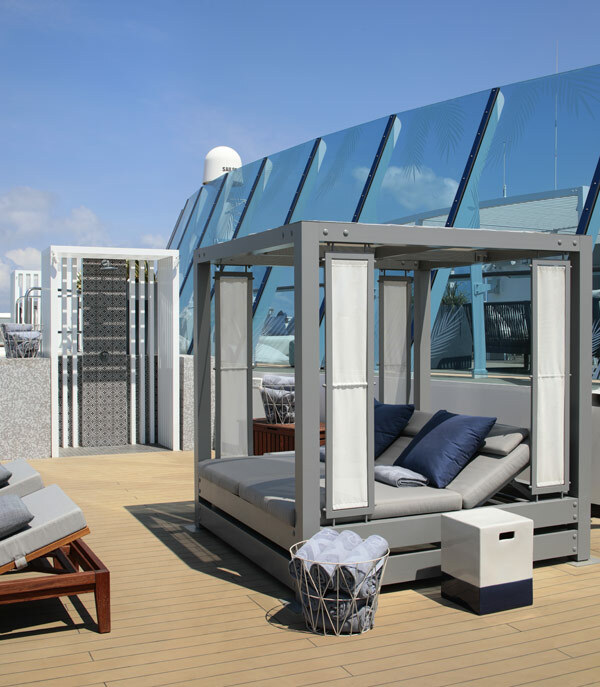 While some areas were simply revitalized, there was also the addition of the Retreat, a space pioneered on Celebrity Edge and reimagined aboard Celebrity Summit. New on Celebrity Summit is the Retreat Sundeck, which is an area exclusively for suite guests, featuring new whirlpools, cabanas and additional amenities. Along with Luminae and the new Retreat Lounge (formerly Michael’s Club), suite guests will have three exclusive venues to enjoy on the refurbished Celebrity Summit. 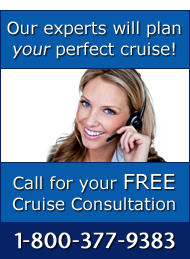 For more information on Celebrity Summit and Celebrity Cruises, please call The Cruise Web today at 1-800-377-9383 and speak with one of our expert consultants!